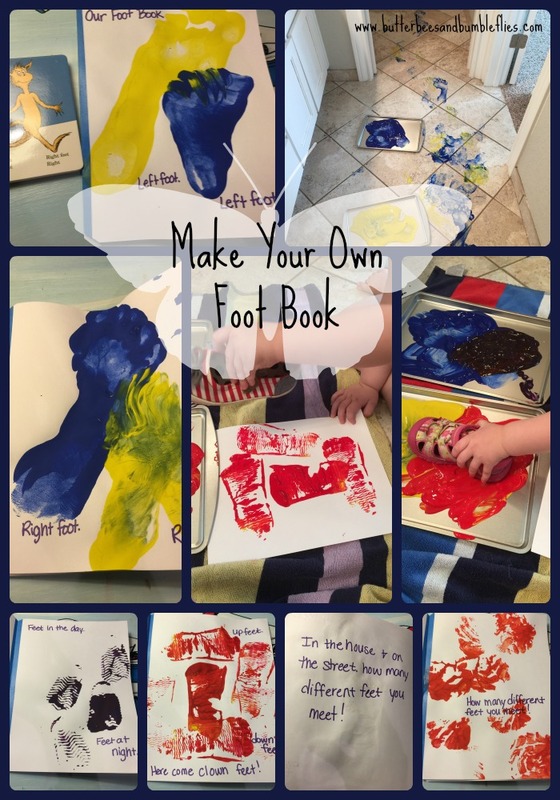 Make Your Own Foot Book! 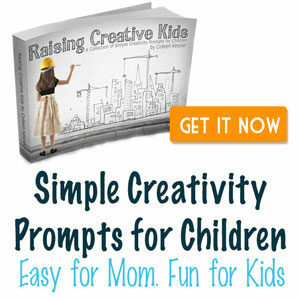 Typically on Fridays, I try to share ideas that you could add to your 2016 Calendar… but this one is a little off topic… yet still right in line with keeping the ART in STEAM… so… we made our own Foot Book! As you know from Wednesday’s post, Becca LOVES The Foot Book (Aff link, thank you!) So I thought we’d have a little fun and make our own. Next Next post: Welcome to March!